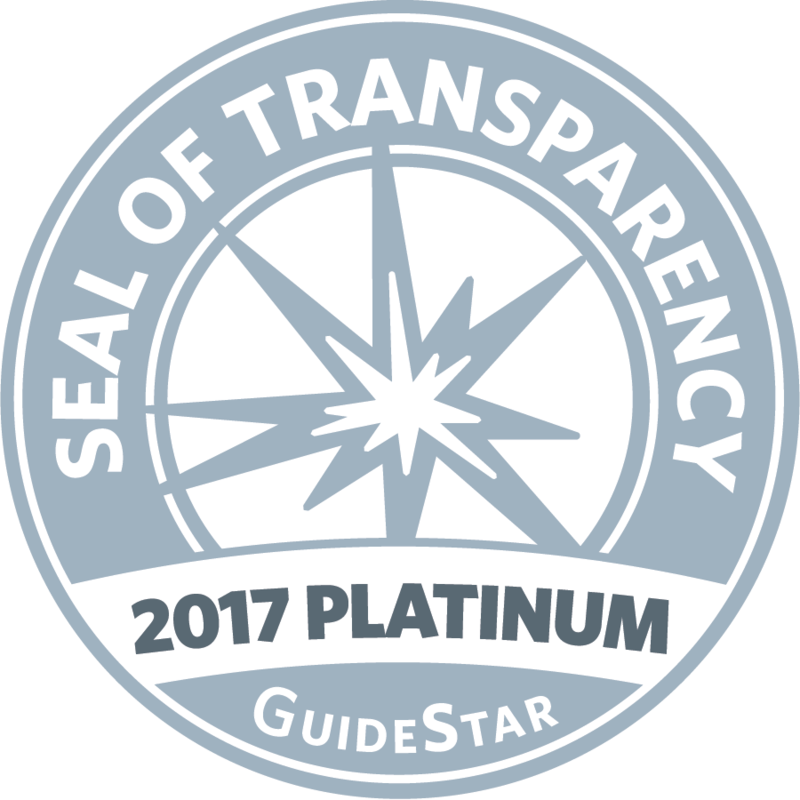 Store to Door is proud to share that the organization has earned a 2019 Platinum Seal of Transparency, the highest level of recognition offered by GuideStar, the world’s largest source of nonprofit information. By sharing metrics that highlight progress we are making towards our mission, Store to Door is helping donors and the general public move beyond simplistic ways of evaluating nonprofits, such as by overhead ratios. Store to Door’s GuideStar profile displays quantitative information such as the number of clients served, the number of volunteers engaged, and the number of volunteer hours contributed, just a few metrics which represent how hard we are working toward achieving our mission to ensure that all our clients are nourished, included, and can age with dignity in the setting of their own choice. By taking the time to provide this information, Store to Door has demonstrated its commitment to transparency and to giving donors and funders meaningful data to evaluate nonprofit performance. In 2018, Store to Door met a 15% increase in demand for programs without sacrificing the personalized level of service or raising the delivery fee, and the need for services continues to grow. Our service area is experiencing a long-term demographic shift to a more aged society. By 2025, there will be approximately 182,000 people over the age of 60 and nearly 13,000 people over the age of 85 living in Multnomah County. An estimated 10% of these individuals will live in poverty and 30% will experience a disability. These changing demographics will have a profound impact on the demand for social services.